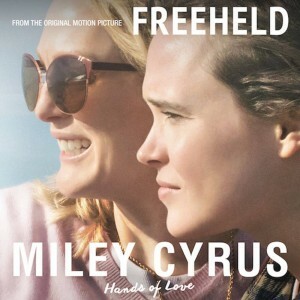 • Miley Cyrus is back on the charts with a new single. 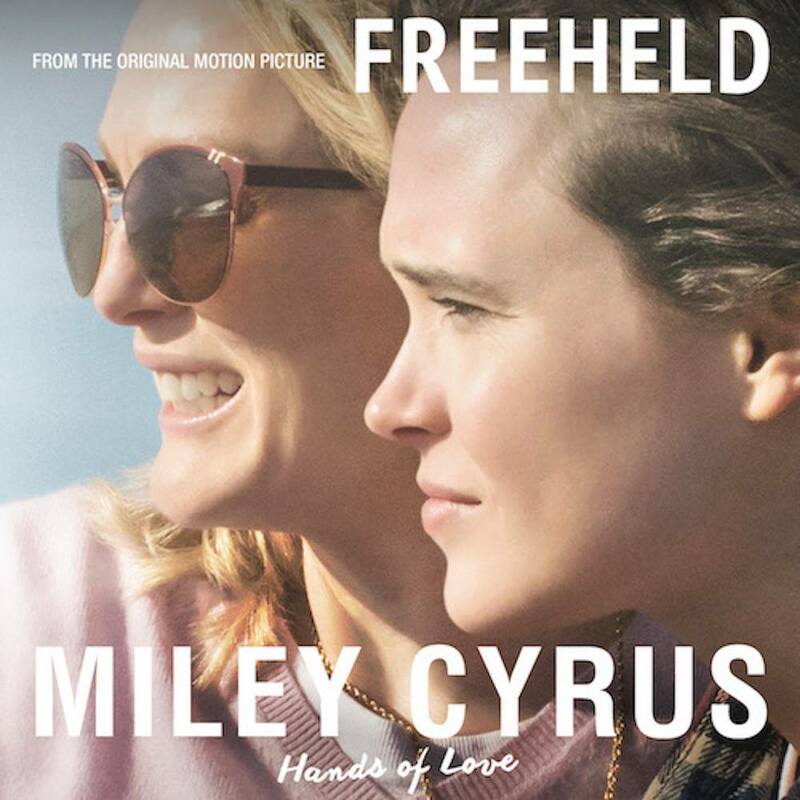 ‘Hands Of Love’ dropped yesterday, the first single to be lifted from the soundtrack to the just-released-in-the-US feature film ‘Freeheld’, starring Steve Carell, Julianne Moore and Ellen Page. • Rüfüs is another act unveiling a new single over the past couple of days. They premiered a new single entitled ‘Like An Animal’ on Triple J on Thursday night and it shot straight into the top 20 on the Aussie iTunes chart; at the same time clocking up more than 100,000 streams on Soundcloud. • Field Day will once again take over Sydney’s idyllic Domain on New Years Day. You’ve got the date, we know that tickets will go on sale from midday AEDT on Tuesday October 13, but the line-up is still under wraps for the time being. That is, until 12:30 this Wednesday afternoon, when the team from Triple J will lift the lid live on-air. 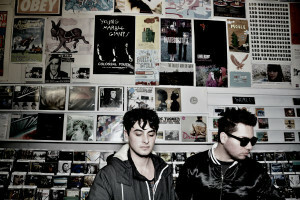 • A slew of big name performers will descend upon Parramatta on December 05 for The Plot. Housed in the gorgeous Parramatta Park, crowds will pump to the sounds of Art vs Science, The Griswolds, Safia, Young Franco, UV Boi, Tkay Maidza, Asta, Basenji, Ngaiire, Tuka and many more, plus the Triple J Unearthed winner. Presale tickets are on sale now, with general public tickets live from 9am AEDT on Thursday October 08. • Gypsy & The Cat have had a big week, giving their fans a big surprise by dropping their new EP entitled ‘Hearts A Gun’. 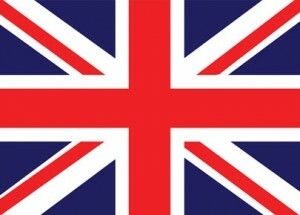 And now they’ve gone one better by announcing a trio of East Coast shows from later this month. They’ll kick things off by playing Brisbane’s Valley Fiesta on October 24, will jet to Melbourne for the opening night party of Melbourne Music Week on Friday November 13 and will trek back to Sydney for a show at GoodGod Small Club the following night. • You Am I are back with a new album and an extensive national tour. The band’s tenth long player, recorded in New York, is entitled ‘Porridge & Hotsauce’ and will drop on November 06, just over a week after the band embarks on a run of dates that will see them play shows 19 shows across the country, including shows at Discovery in Darwin and the Gap View Hotel in Alice Springs. Tickets are on sale now. • House legend Todd Terry will jet into Melbourne for a special one-off show at the city’s Alumbra nightclub on the eve of the Melbourne Cup. Joining him on the decks for the night will be fellow house aficionado Sandy Rivera and Dutch superstar Franky Rizardo. Giddy up. • The nominees for the fine arts and artisan categories in this year’s ARIA Awards have been announced, including those for Best Jazz Album, Best Classical Album, Best World Music Album, Producer Of The Year, Engineer Of The Year and Best Cover Art. Daniel Johns’ ‘Talk’ picked up a nom in the latter, along with one for Producer Of The Year, while both Hermitude and Tame Impala got nods in both Producer and Engineer Of The Year categories. The artisan and fine arts awards will be presented at the ARIA Awards nominations event, held in Sydney this Wednesday. • Iconic Aussie outfit Dragon will embark on an extensive national tour throughout 2016. Entitled ‘The Countdown Years’, the tour will celebrate the band’s iconic hits of the 1970s, kicking off with a gig at the Goulburn Workers Club on Friday March 04. Another half a dozen dates take place (throughout suburban and regional centres in New South Wales and Queensland) through the rest of March, with seven more shows to follow – all in New South Wales – throughout April and June. Tickets are on sale now. 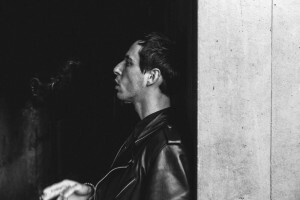 • The Falls Festival sideshow announcements continued this week, with confirmation that The Avener will play a show at Melbourne’s Corner Hotel on Tuesday December 29. The French producer hit the big time with his smash ‘Fade Out Lines’ earlier this year and this will be his first ever performance in the Victorian capital. Tickets are on sale now. • Also announcing Falls Festival sideshows this week is Canadian singer songwriter Mac DeMarco. Hot on the heels of the release of his latest album ‘Another One’ back in August, Mac will take up residency for three nights at Melbourne’s 170 Russell on January 03, 04 and 05, before heading to Sydney for a date with the stage at the Enmore Theatre on January 06. Tickets for all shows are on sale this Tuesday. • New Zealand outfit SIX60 will be back on Australian shores later this year, revealing they’ll be playing headline shows in Sydney, Melbourne, Brisbane, Perth and the Gold Coast. The band released their second album ‘SIX60 (2)’ in New Zealand in February this year and tour organisers confirm that we’ll see it released here to coincide with the tour, which kicks off at Perth’s Astor Theatre on Saturday November 28. • He’s done it. Shirley Bassey kicked off the run of James Bond theme song chart success back in 1964 with ‘Goldfinger’, but no artist in the history of the ‘Bond’ franchise has ever claimed the No.1 spot in the UK… until now. Sam Smith’s ‘Writing’s On The Wall’ has debuted in the No.1 position in the UK overnight, knocking Justin Bieber from his perch after three non-consecutive weeks (he’s down to No.2). What probably helped the Sam Smith cause was the fact there were no other new entries in this week’s top ten; Rudimental and Ed Sheeran’s ‘Lay It All On Me’ was the closest debut, down at No.16. • Disclosure has claimed the No.1 mantle on this week’s UK albums chart with their new long player ‘Caracal’. New Order’s newbie ‘Music Complete’ debuted at No.2, with the new Chvrches album ‘Every Open Eye’ premiering in the No.4 spot. Don Henley’s ‘Cass County’ is in at No.7, but former Westlife star Shane Filan misses the top ten with his new long player ‘Right Here’, which debuts at No.11. • The Weeknd continues his chart dominance Stateside this week, with his latest single ‘The Hills’ maintaining its No.1 position on the Billboard Hot 100 Singles chart. Justin Bieber and The Weeknd maintain their Nos.2 and 3 spots, with Drake’s ‘Hotline Bling’ shifting up from No.9 to No.4. Taylor Swift’s ‘Wildest Dreams’ is into the top ten – at No.10; Ellie Goulding’s ‘On My Mind’ is the week’s highest debut – at No.22. • ‘What A Time To Be Alive’ for both Drake & Future, especially when they’ve bagged the No.1 position on debut on this week’s Billboard 200 Albums chart. That means that Lana Del Rey misses the top spot, settling instead for a No.2 debut for her latest long player ‘Honeymoon’. The Weeknd’s ‘Beauty Behind The Madness’ is down to No.3, with debuts at Nos.4, 5, 6, 7 and 10 for the new Mac Miller, Dave Gilmour, Shinedown, Ryan Adams and Andy Mineo releases. Keith Richards’ ‘Crosseyed Heart’ just misses the top ten, premiering at No.11. • Well that’s your Saturday edition of The Purge for another week. Don’t forget we’ll be back at 6pm AEST for our regular Chart Watch tonight, our last before the clocks go forward one hour overnight in the eastern states for daylight savings. Umm, Rufus? You Were Right? I WOULD blame that on the one hour less sleep… except for the fact The Purge was written beforehand! Eeek.